Sheri Kurdakul is EBinRA‘s front lady, whose superpowers include taking unpopular complex problems and creating popular solutions. Her life’s journey includes over 29 years of domestic violence, overcome with a renaissance resume of leadership roles and consulting, including working in the startup space for over five years. Sheri has spoken for many professional organizations and has published several industry papers and magazine articles. She was responsible for coordinating the first CeBIT-International CES keynote webcast and has hosted and presented for countless webinars and live conferences. Throughout, an attention to giving back has remained a high priority, acting as Marketing and Technical Director for NJ Farm to School Network, Event Organizer for Fernbrook Farms annual Farm Run, and gardener – growing and donating raised beds of vegetables at her home for her local soup kitchen. Her focus now is on making a measurable difference in the lives of all victims – men and women – so their abusers can be held accountable and they can begin to reclaim and rebuild their lives in safety and love. 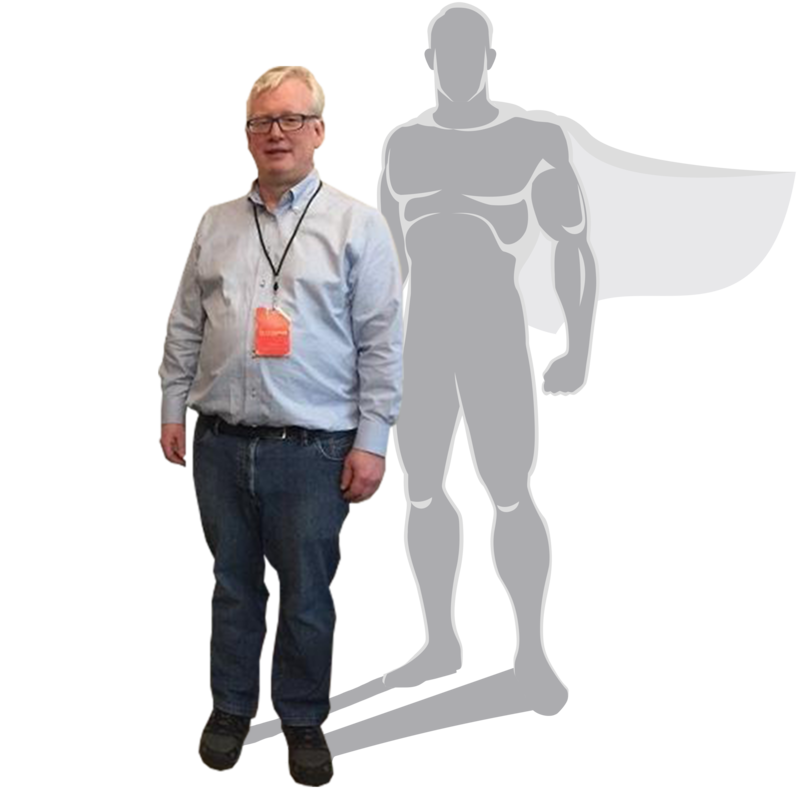 Charles Gattsek is EBinRA‘s technical superhero! As a former corporate information systems manager and thereafter an entrepreneur, he has assisted a number of organizations with the development and implementation of end-to-end integrated technology solutions. Charles gained his technical experience as a programmer, corporate information systems manager, owner-operator of an Internet Service Provider and in the last number of years has focused on business process consulting as it related to web-based technologies. Charles’s cross-disciplines in business and technology provide him with insight into the “why” behind both the business and technical goals which govern their business/organizational decisions. 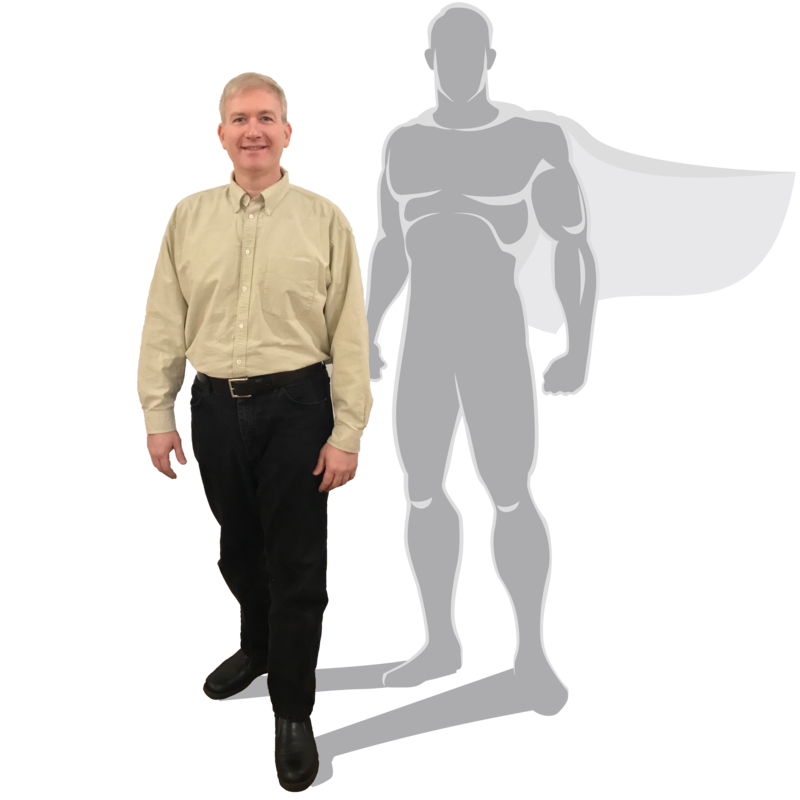 Marcus Padulchick is EBinRA‘s social superhero and a leading business strategist and an expert on innovation and client engagement. He is a consultant to over 50 companies in over 20 industries on 3 continents and author of the best-selling self-empowerment book, “Welcome To The Human Experience.” He also served as In-House Expert to Johnson & Johnson Strength for Caring initiative. Padulchick was the marketing and strategic placement advisor for McNeil Nutritional. He created and hosted the Padulchick Center for Entrepreneurship Leadership Series with a dozen great innovators. Marcus is a rare speaker who brings a fun but informative presentation, as an entrepreneur, business adviser, writer and published author, board member of 3 long-standing nonprofits. Awarded the man of the year award in 1998 by Nutritional Nursing magazine, Atlanta GA. Marcus has been the keynote speaker to a wide variety of venues including the national convention of Nurse Practitioners in Women’s Health, Johnson & Johnson and HMO Blue NJ. Today, Marcus focus is assisting women entrepreneurs and small business owners maintain a growth cycle with their business through business strategy, brand development, utilization of digital and social media tools. Hamza Mushtaq is EBinRA‘s wingman. Since childhood, he has been dissecting things to analyze how they work and figure out how to make them better. The passion to take on new challenges and learn from different experiences makes him able to see things from a wider perspective. In the past nine years, he has worked with 100’s of SMEs, individuals, coaches, and startups and has assisted them in meeting their goals. With EBinRA, he wants to assist people in finding their voice to end the long cycle of abuse in all its forms. Paula is EBinRA’s people champion. She has supported business leaders for more than 18 years by creating HR practices and policies tailored to their organization’s needs in a variety of industries across the United States. She builds, manages and also advises effective and efficient employee relations, HR operations and administration, and benefits teams. In particular, she excels at providing customized and culturally-resonant employee relations, compliance, administration and process improvement solutions, including conducting employee investigations and mediations, culture and compliance training seminars, HR crisis management and other sensitive, high-risk matters such as restructuring and code of conduct/ethics violations. In her free time, Paula volunteers with HomeFront in Trenton, NJ working with clients participating in the SHINE program. She is also a former board member of The Career Wardrobe in Philadelphia, PA which provides training, clothing and other employment assistance for women in transition looking to enter the workforce. Sarah is EBinRA’s Data Diva. She formerly worked for five years as a paralegal for a law firm representing non-profit organizations. During her time with the firm, she did extensive legal research for many cases and prepared complaint and decision documents related to sexual assault and harassment cases. As a result of this work, she has developed skills in research, as well as interpretation of state and federal laws, rules, and regulations. Sarah is a recent graduate from William Paterson University and holds an undergraduate degree in psychology. The combination of Sarah’s law and psychology background culminates in an understanding of both the legalistic and the humanistic elements of sexual assault. Vanessa Canda is EBinRA‘s set designer. She currently is a senior pursuing a degree in Graphic Design at Rider University. She has had relevant experiences through projects completed in both the classroom and professionally. Vanessa is looking forward to the challenge of creating designs for EBinRA given the serious topics that the organization tackles. David Stengle is EBinRA‘s “Alfred.” David brings over 25 years of executive experience to Prescription Advisory, specializing in enterprise software and transactional systems. Prior to Prescription Advisory, David spent a decade at BlackArrow, where he ran business development including channel sales and strategic partnerships. He developed strategic relations resulting in investment leads for multiple rounds of funding. Prior to BlackArrow, David worked mostly with private equity companies including serving as CEO of Starnet, another ad tech company. He started as a software developer. David’s enthusiasm for startups extends beyond Prescription Advisory. He is the Director of Startup Grind Princeton and a mentor for the Princeton University eLab.